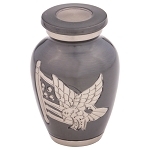 The Arrowstar Bronze Niche Urn is specifically designed to fit in an urn niche offered by churches, columbariums, and some cemeteries. 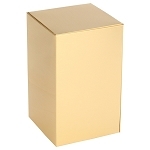 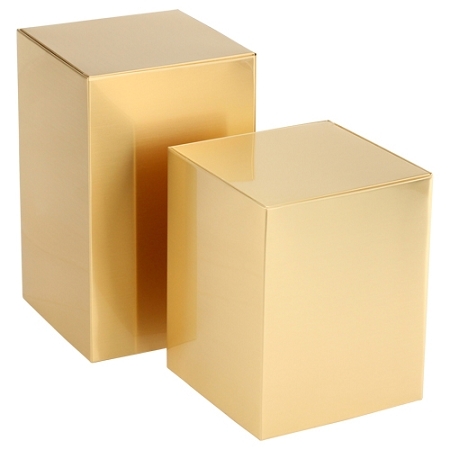 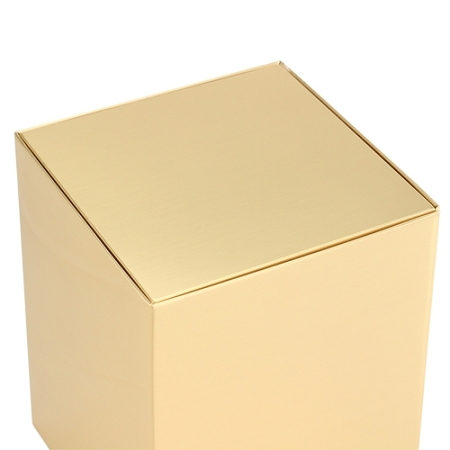 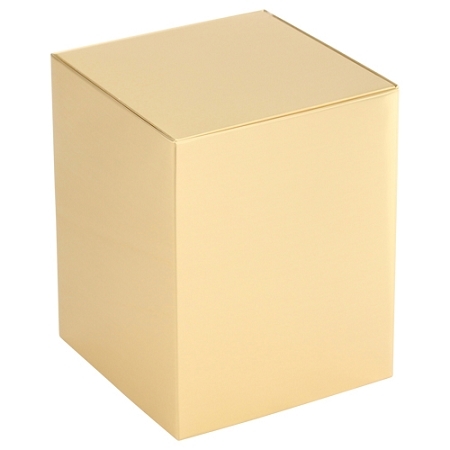 The Arrowstar Urn is made of 26 gauge sheet bronze in a cube shape and is polished to a bright finish. 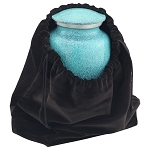 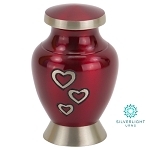 This urn is preferred by families who are looking for the permanence of bronze and the compact, clean lines of this design. 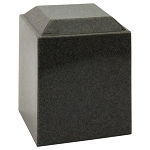 The Arrowstar Bronze Niche Urn is specifically designed to find in the niche of a church or columbarium and may be customized.